And there’s a giveaway! For National Craft Month and to celebrate reaching 12,000 Facebook Fans, Clearsnap is hosting a giveaway on their Facebook page, check it out! Watch for me on the blog, I have something coming up soon, and then officially start in April. Happy March 1, I hope that means Spring is on it’s way!! This entry was posted in Announcement and tagged Clearsnap. Bookmark the permalink. Congratulations on the guest spot! 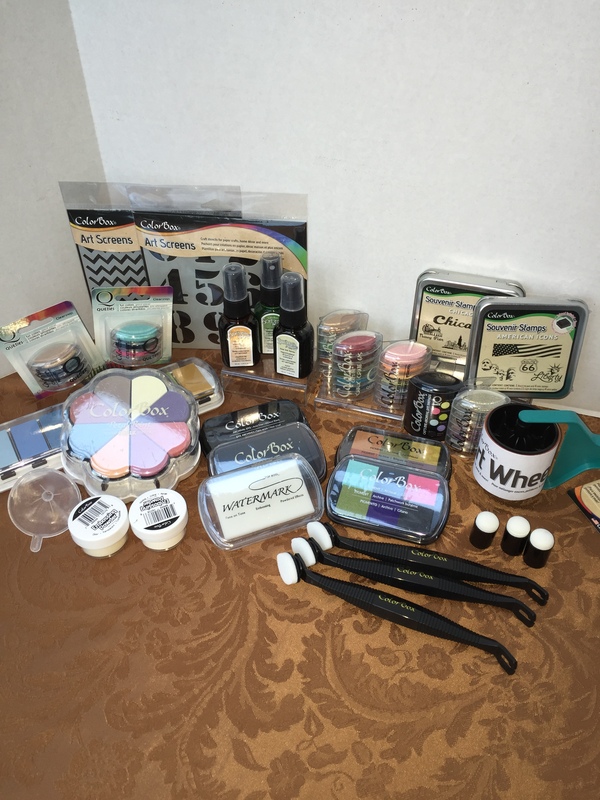 Can’t wait to see what fun things you create with those awesome goodies!